The GSC International Screens title – “ MIDNIGHT DINER 2 (深夜食堂2）” will start screening on 7th September 2017 exclusively in 7 GSC locations, ie GSC Mid Valley, GSC Pavilion KL, GSC 1 Utama, GSC Nu Sentral, GSC Gurney Plaza, Penang, GSC Suria Sabah, KK & GSC CityOne Megamall, Kuching. In conjunction with the movie release, GSC is offering 40 tickets for a preview screening of MIDNIGHT DINER 2 for Fuyoo Japan readers. Screening will be on 23rd August 2017, Wednesday night (9pm) in GSC Mid Valley Hall 14. Readers can redeem two (2) International Screen – MIDNIGHT DINER 2 in preview screening tickets at GSC Mid Valley (Priority Lane Counter) from Aug 16, 2017 (Wednesday), 10:00 am until Aug 23, 2017 (Wednesday), 9:00pm. Please show these website on your smartphone. Redemption is on first-come, first-served basis. Maximum two (2) passes per person while ticket last. 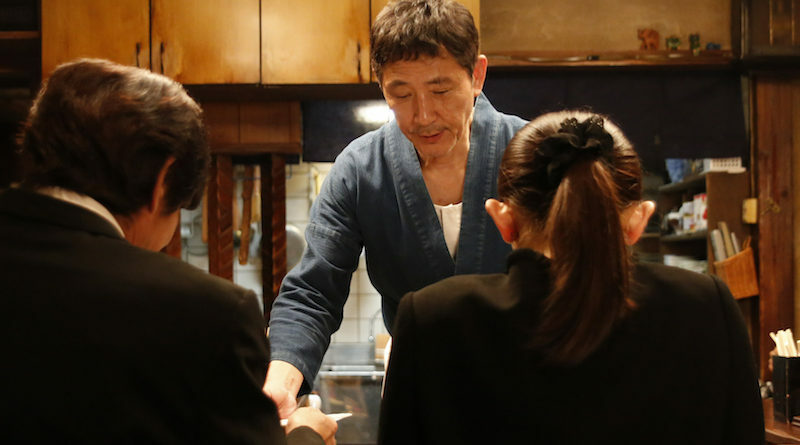 Released in January 2015 in a limited 80-theater release,　Midnight Diner still drew an audience of more than 2　million, and took in ¥250 million in box office receipts. 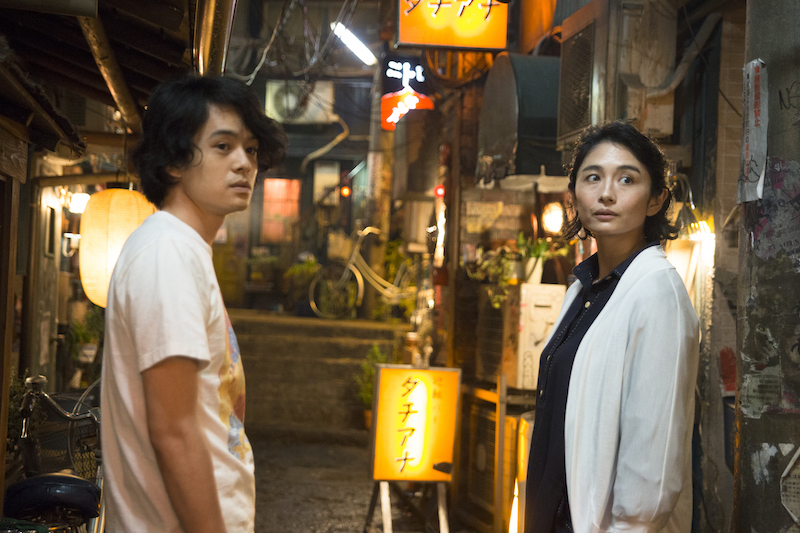 Based on the wildly popular comic by Yaro Abe, the television drama version has also been popular in China, South Korea, and Taiwan, and the film had moviegoers lining up all across Asia. Midnight Diner 2 brings these stories and their characters back to the screen. The diner, ‘Meshiya’, stands in an alley close to the bright (and sometimes red) lights of Tokyo’s busy Shinjuku district. Since it opens late at night, it is known as the ‘Midnight Diner’. 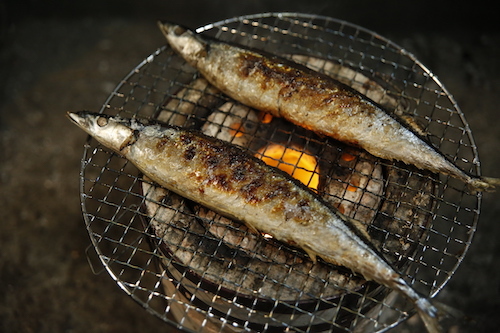 The menu is based upon ‘alcohol and the pork-soup special’, but ‘Master’, the owner, is a great cook who will make anything he can, all the while lending an ear to the griefs and joys of his customers’ complicated lives.